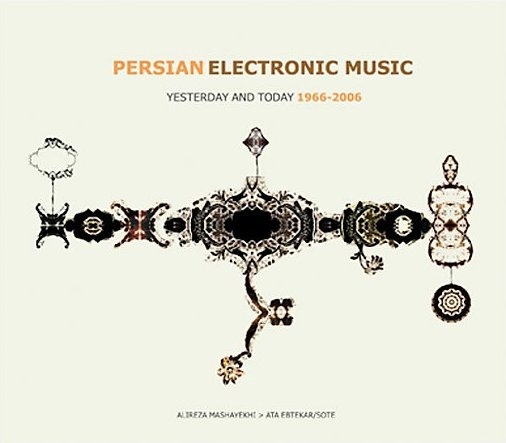 From the double CD Persian Electronic Music: Yesterday and Today 1966-2006 by Alireza Mashayekhi and Ata Ebtekar / Sote ‎. Electronic music composed in Iran from the Sixties till today by two Iranian music masters. CD1 is compositions by Alireza Mashayekhi and CD2 is compositions by Ata Ebtekar/Sote . Performed by Sote (Ata Ebtekar), electronic composer, sound artist and recording engineer who was born in Iran on September 2nd, 1972, educated in Germany and now living in America.